One Share Worth $70,000 Is Yours FREE! 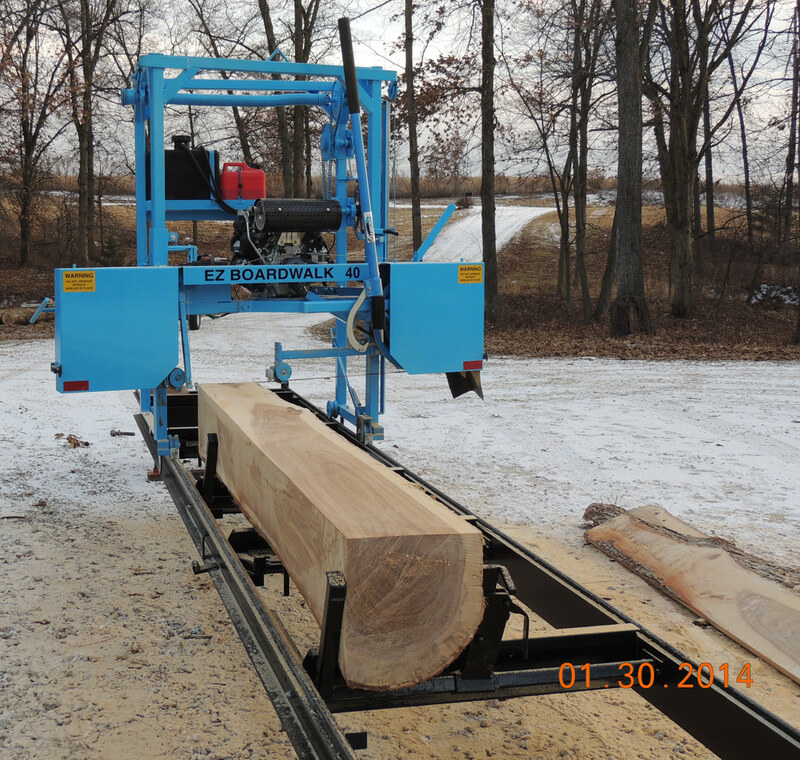 If you ordered a 5% share in my sawmill hobby/business thank you. I got your contact information and will get back to you soon as possible. When you become and remain a 6 Months $24.99 / month member for http://www.imforyou.info I will give you a 1% profit share in my http://www.sawmill.work business. You will receive one dollar for ever hundred dollars we make. Just e-mail your name, street address, phone number, e-mail address to: help@showuse.com with subject line: 1 percent partner. It is in your best interest to tell people about http://www.sawmill.work The more money we make the more money you'll make. I also want you to buy in at the $5,000.00 level of Best Easy Work to get the 1% profit share. This is a world wide opportunity!